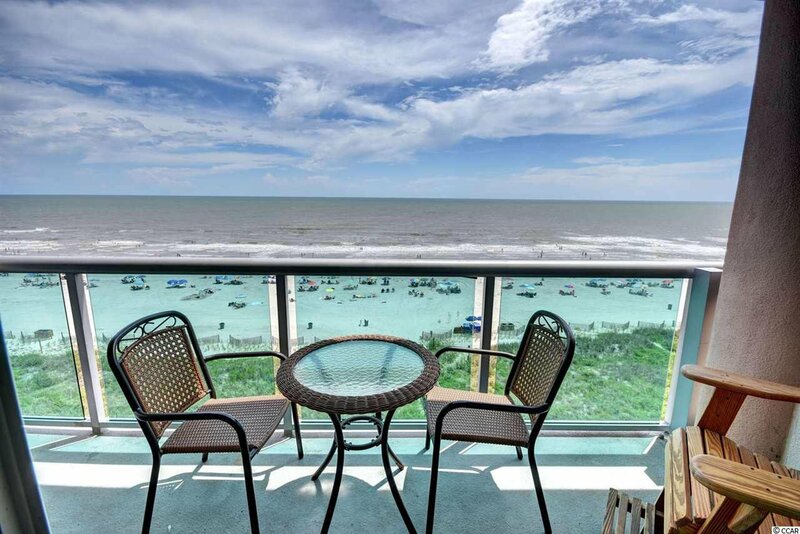 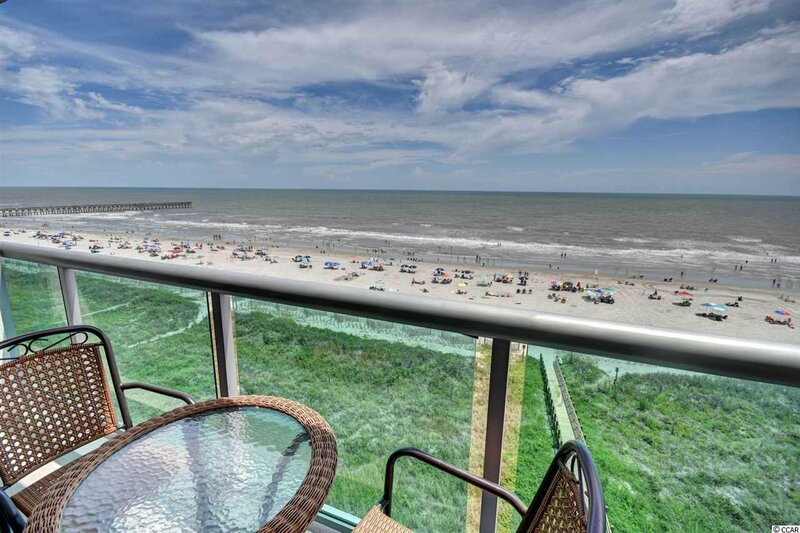 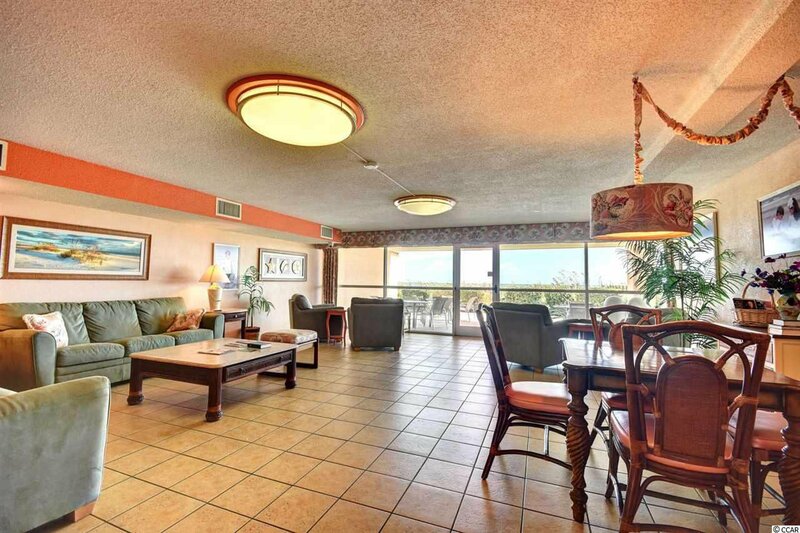 Don't miss the fantastic views from this spectacular 2 bedroom 2 bath furnished Ocean Front Condo in the sought after Laguna Keyes Resort From the moment you walk in the foyer of this condo, you can immediately see the Atlantic Ocean. 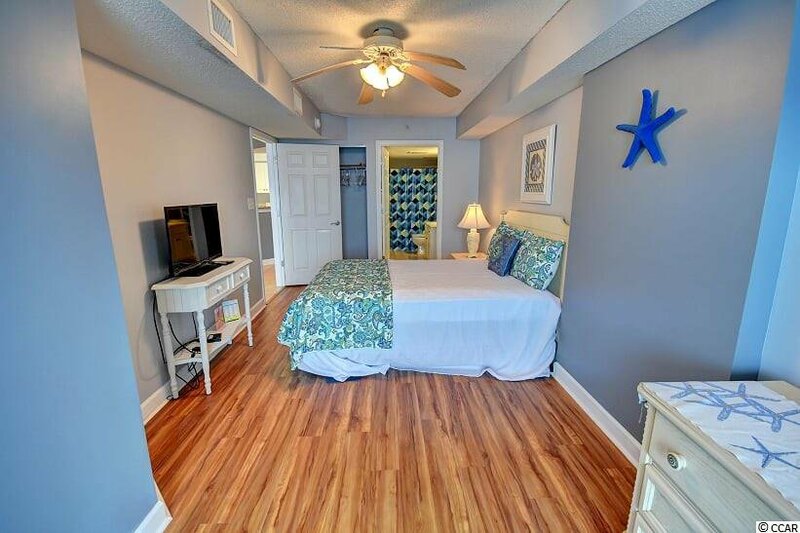 This unit has recently been freshly painted in a coastal grays and shows wonderfully. 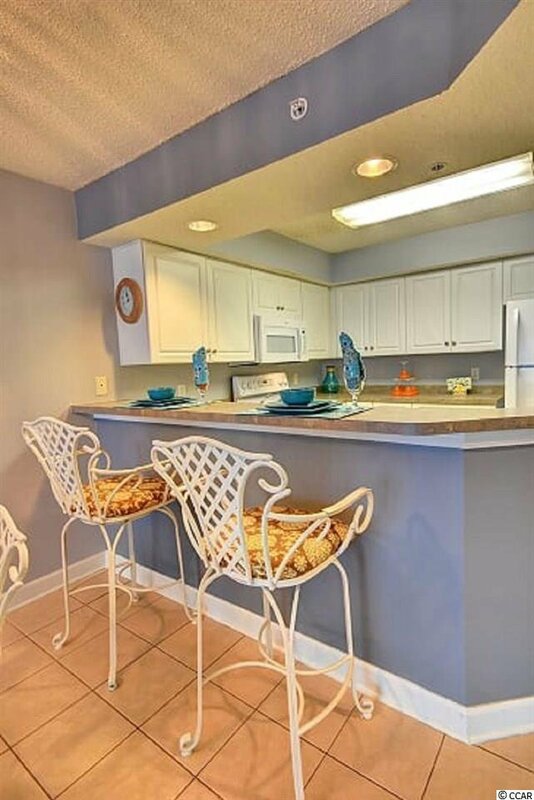 The pictures are taken on a rainy day and skews the true color of the condo. 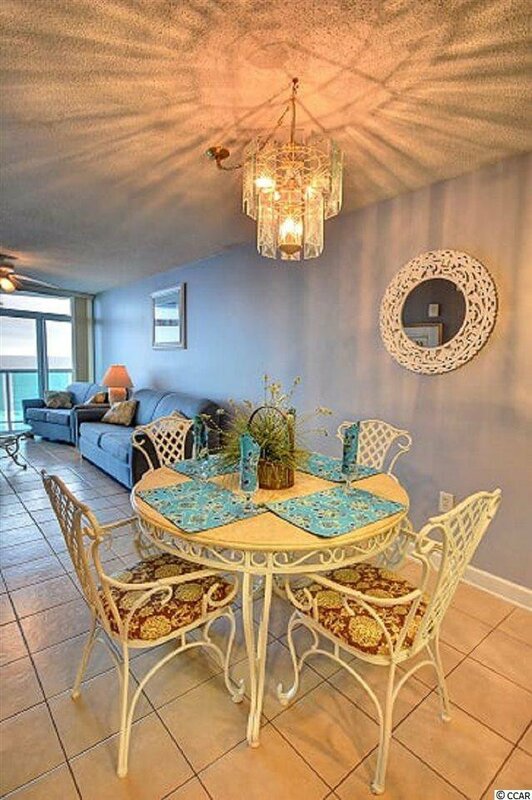 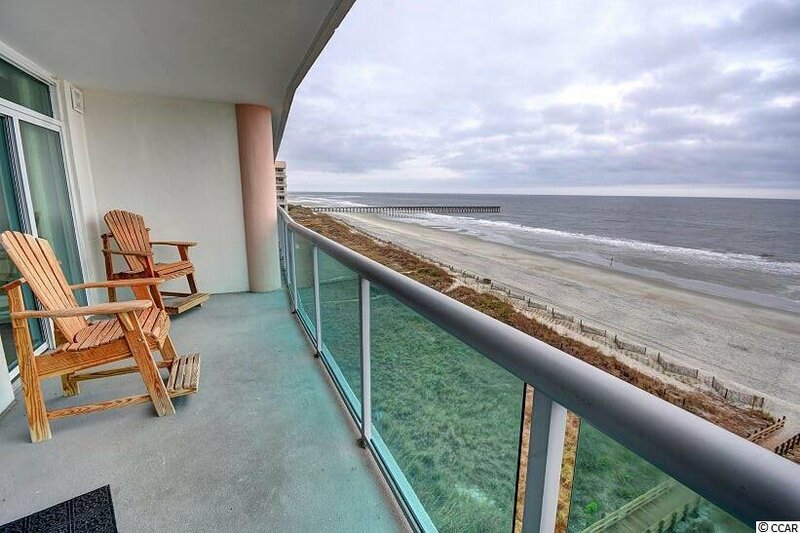 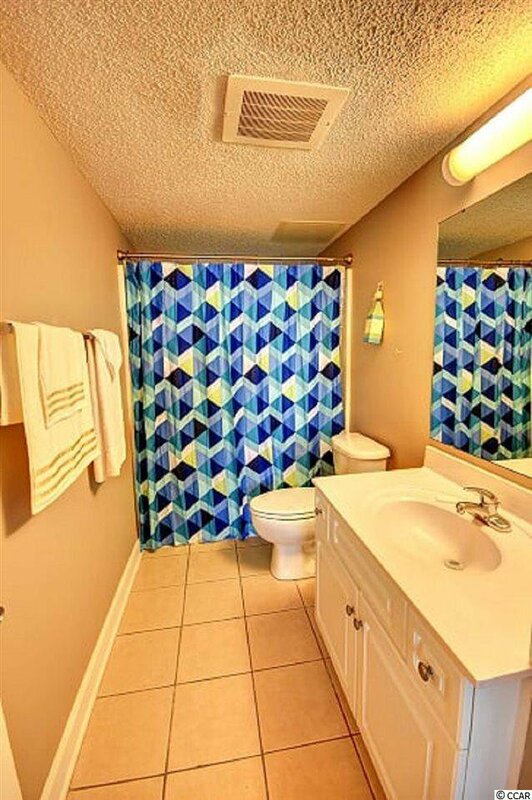 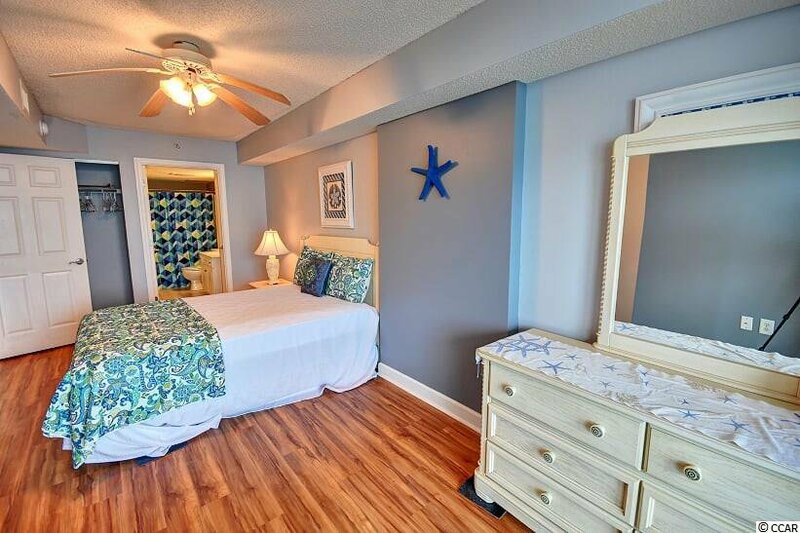 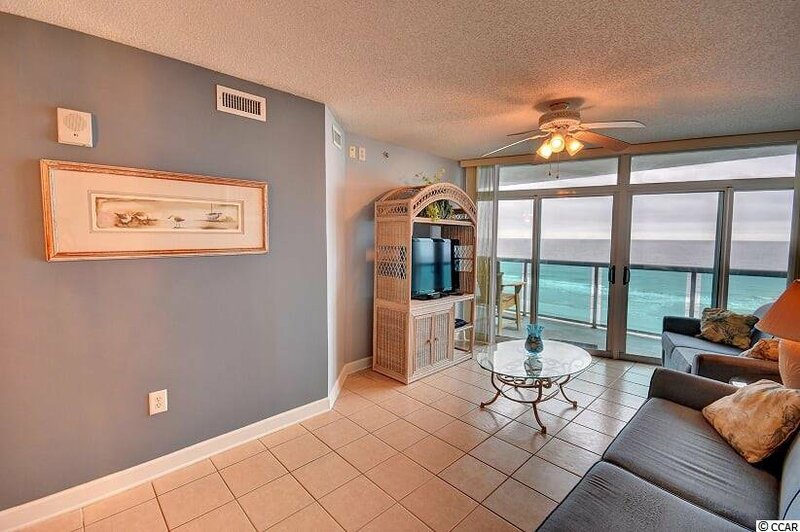 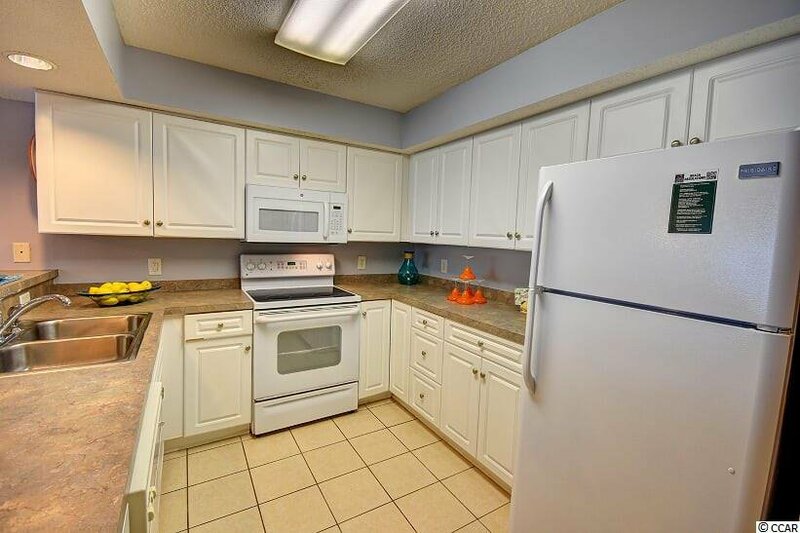 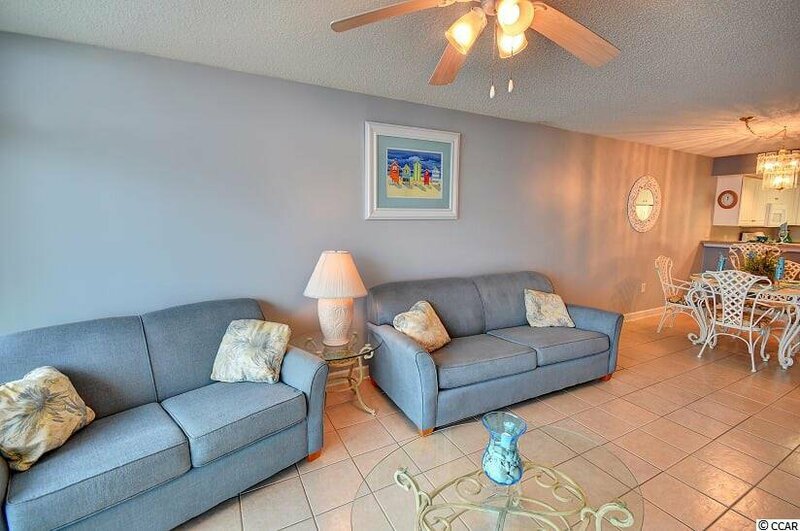 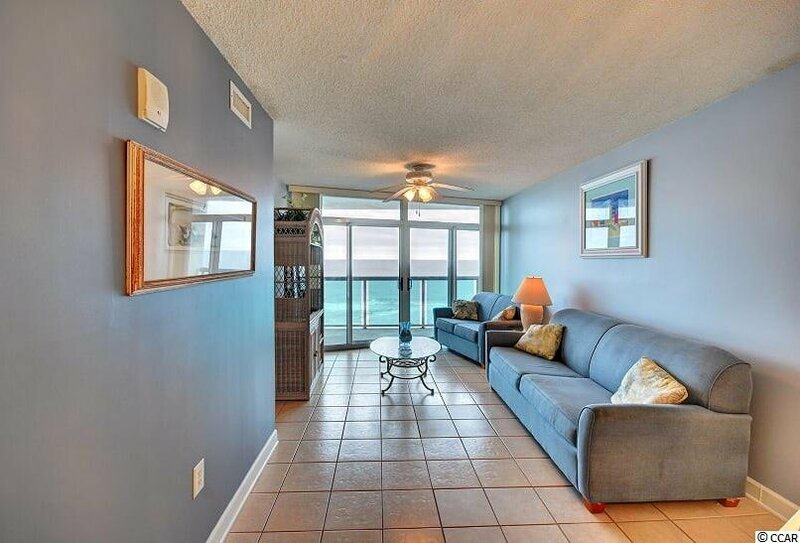 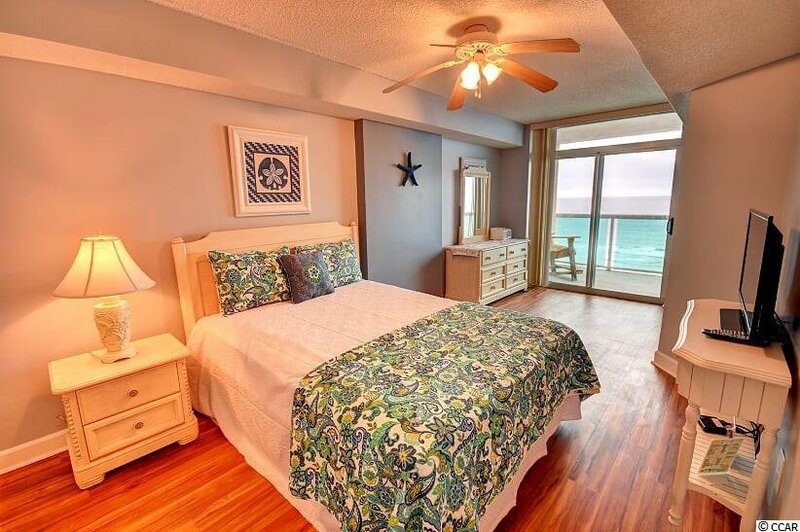 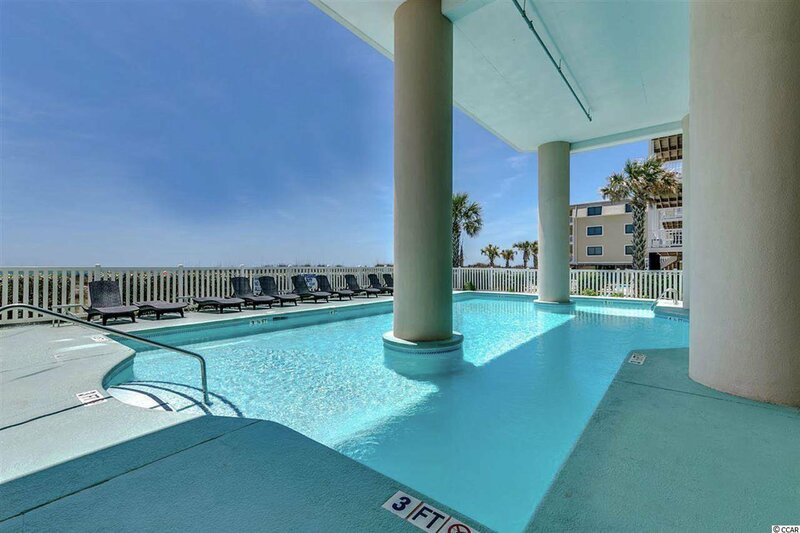 The upgraded Luxury Vinyl Tile is the perfect addition for this immaculate Ocean Front Condo. 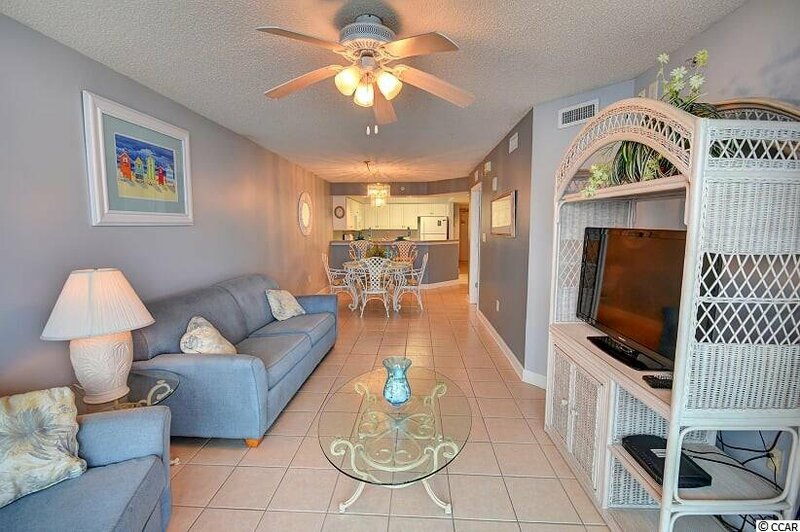 This is a second home but if fully set up to be on a rental program. 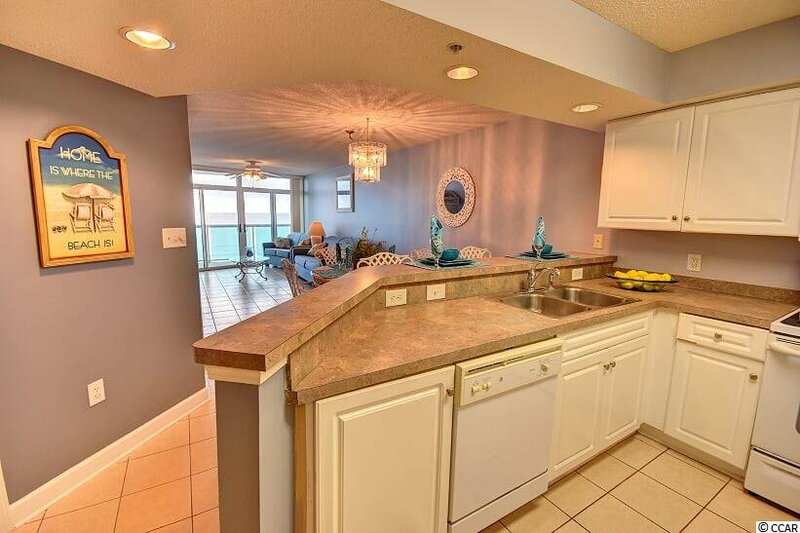 You will enjoy many morning coffees and afternoon cocktails on your spacious balcony. 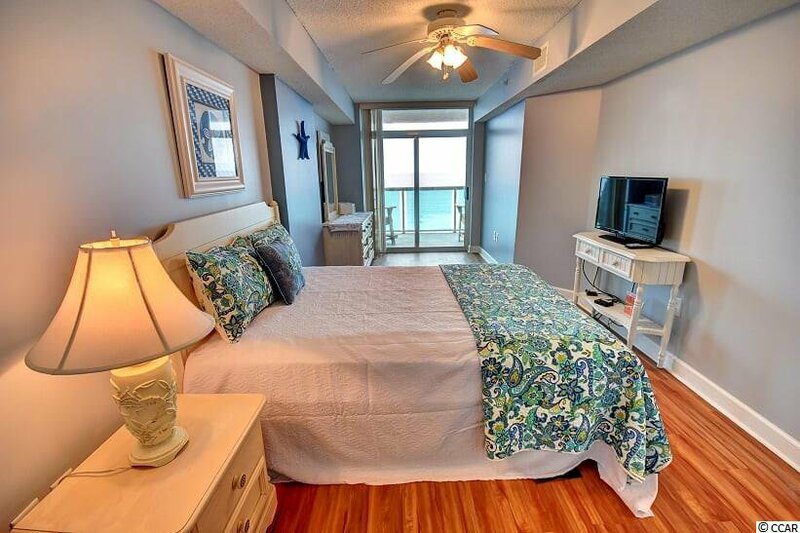 You can open up the sliders in your living room and Master Bedroom to enjoy the Ocean Breeze and the sound of the waves crashing on the beach. 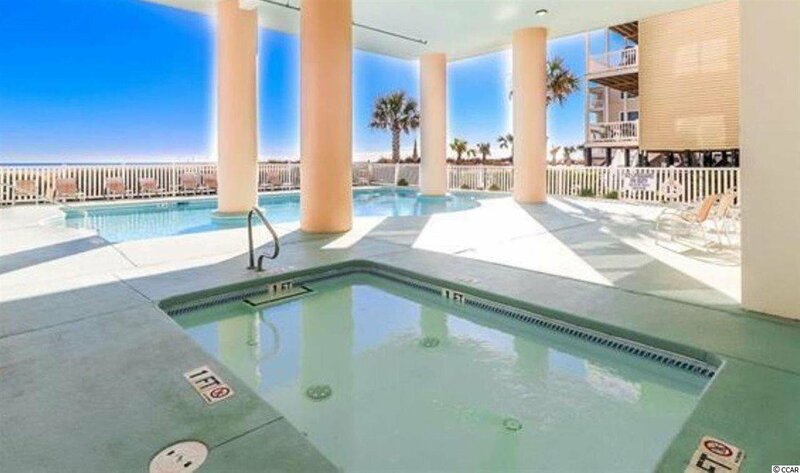 Laguna Keyes offers Outdoor Pools, a kiddie pool, an indoor pool, lazy river, spa/hottub, and a fitness room. 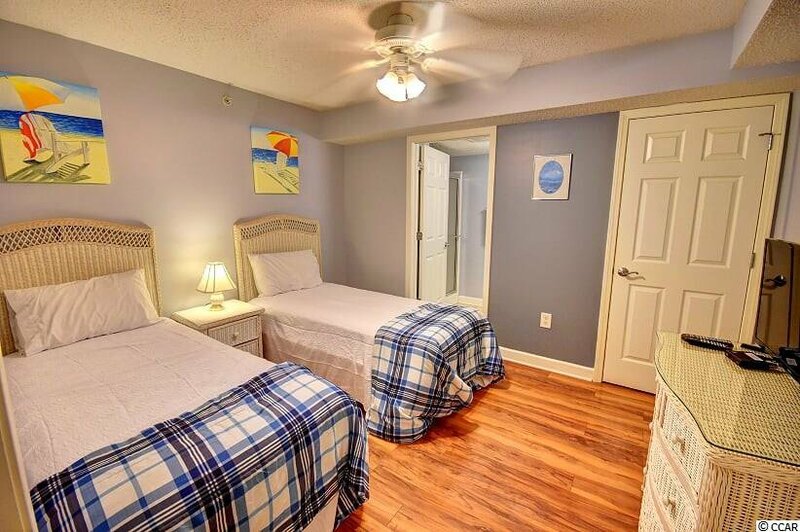 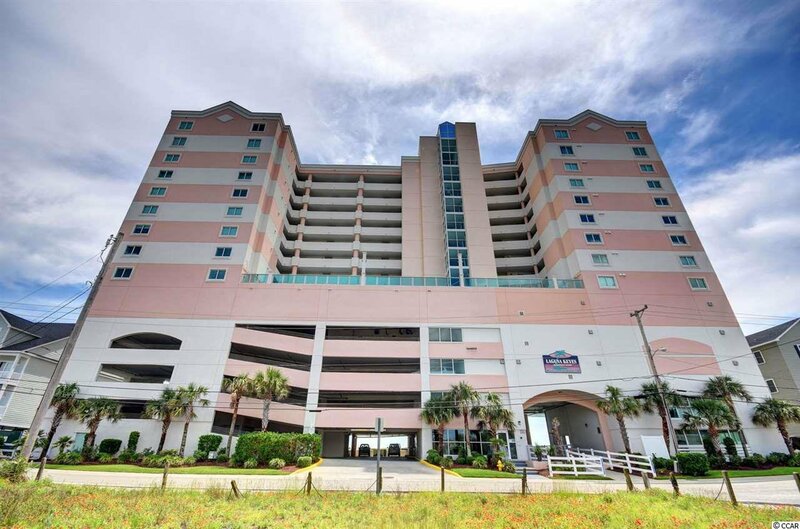 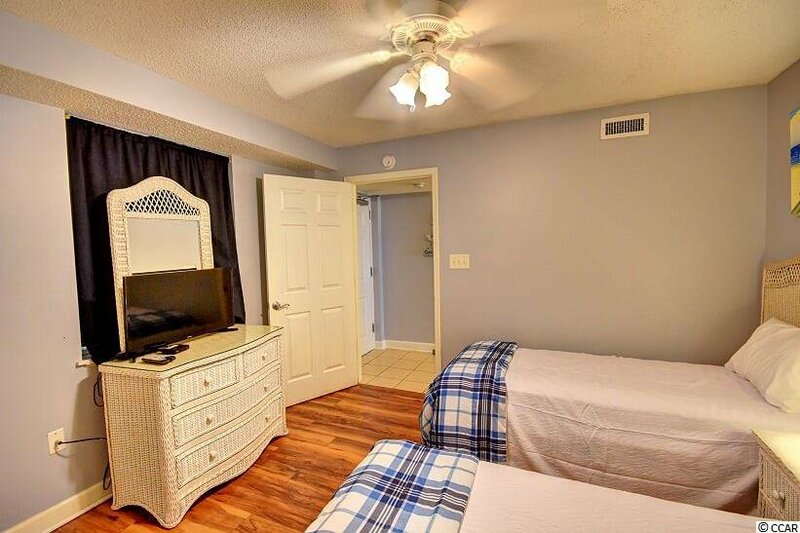 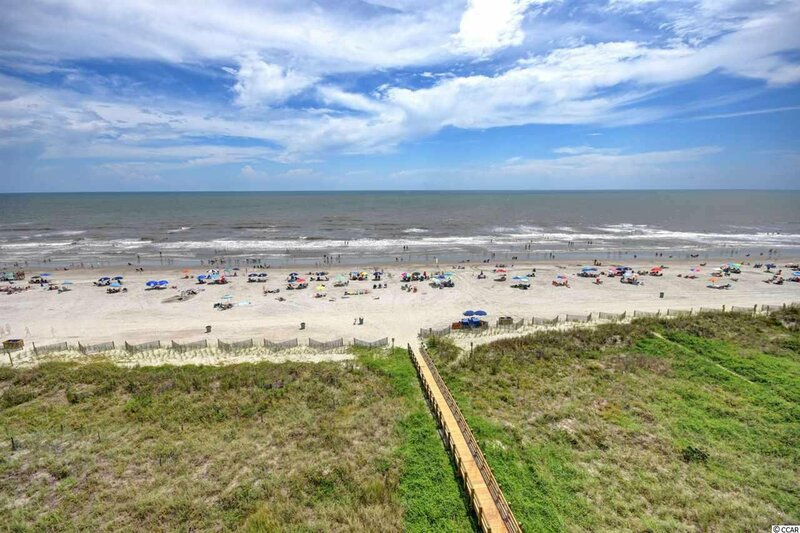 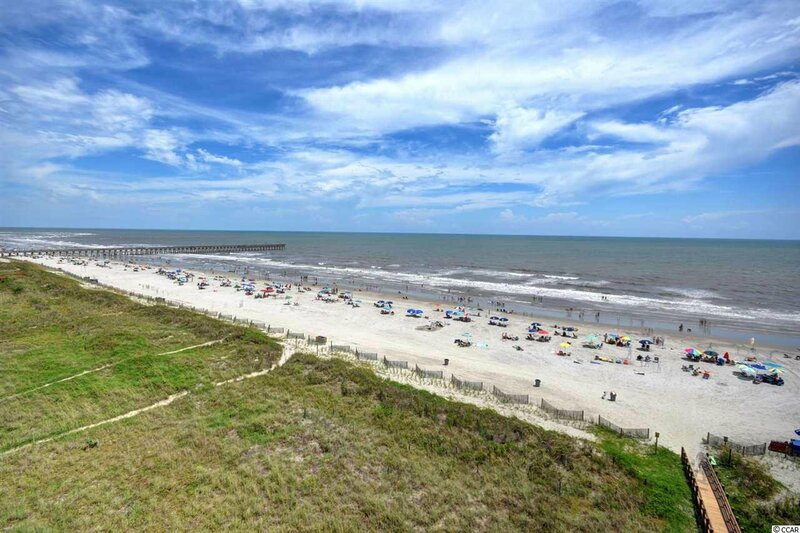 You are just minutes from dining, entertainment, and shopping in the North Myrtle Beach area. 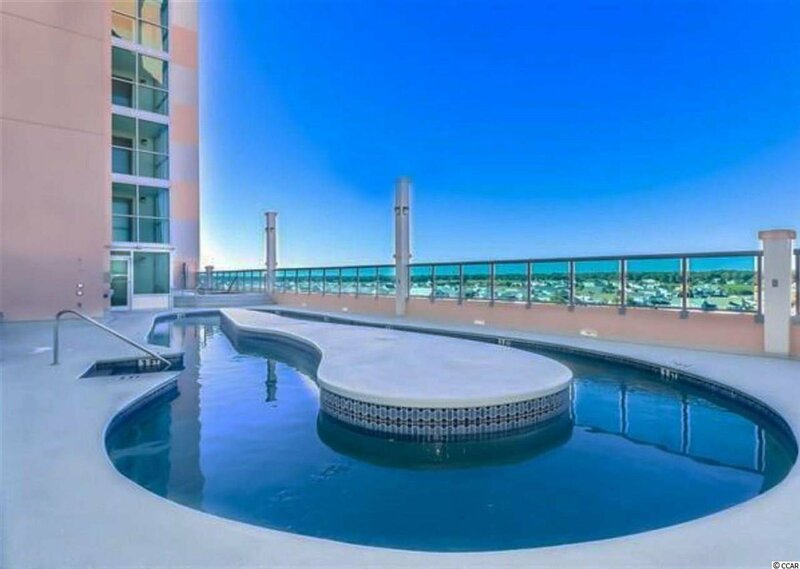 Don't miss your opportunity to own this piece of heaven!! 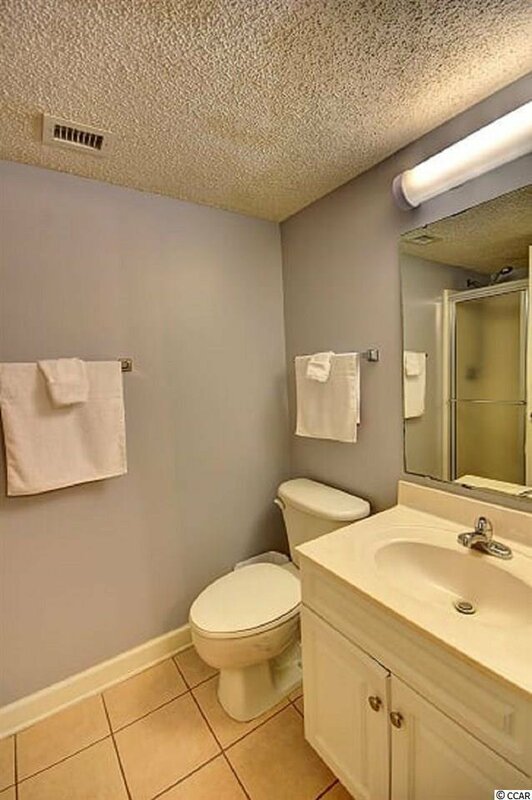 Very easy to see on short notice.